A last present by ketrab: Another Snow mod! 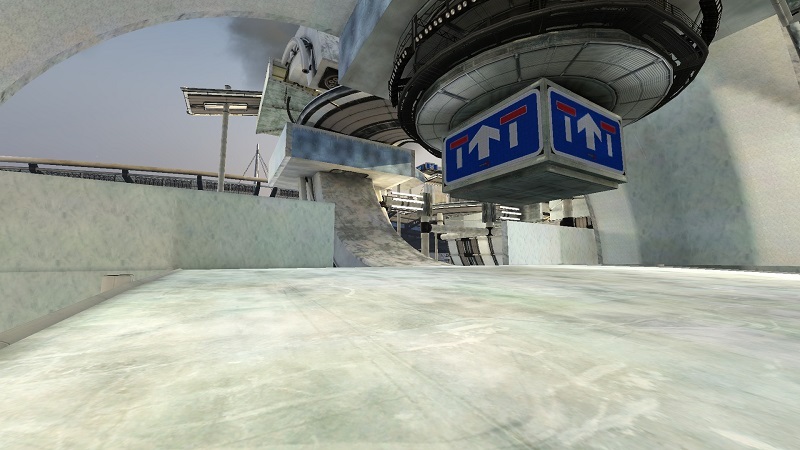 Ketrab also did a snow mod which looks quite different! If you like to try another style away from our snow mod, here you go! Thanks to ketrab for his work! ← Watch all the entries of the Advent Video Contest!